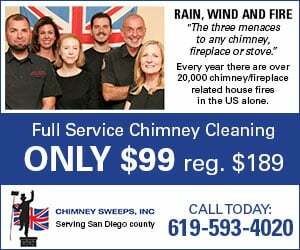 OCEANSIDE — The months between December and March are typically when the county sees its rainiest period. But so far, hardly a drop has fallen, leading to some of the region’s driest conditions experienced. Rain hasn’t fallen in San Diego for more than a month. 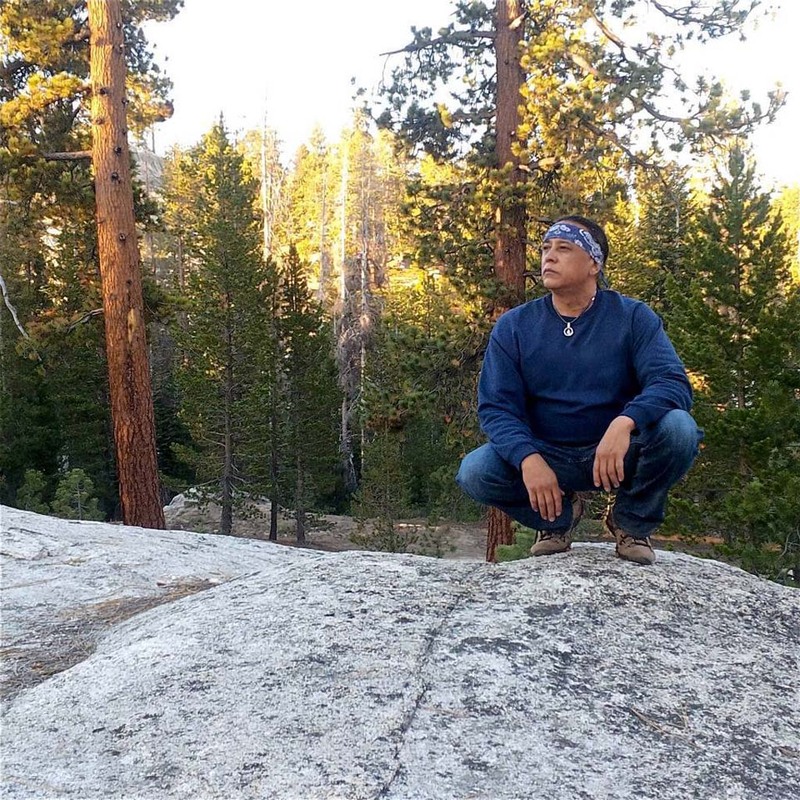 On Saturday, Gil Bluefeather Fernandez looks to do whatever he can to help change that. Fernandez will be orchestrating a traditional Native American rain dance at Mance Buchanan Park at 2 p.m. The forecast for that day: Partly cloudy, 74 degrees and 0 percent chance of rain. He’s hoping that the traditions of the rain dance — the chanting, the songs, the dancing, the rattles and the thunderous drums will be enough to make the universe take notice and respond with some wet weather. Fernandez explained that rain dances, which have been a part of the Native American tradition for thousands of years, were used to harness in the forces of nature such as the thunder clouds, the moisture in the air, the rain. In portions of the Southwestern U.S. (states such as Utah, Nevada, Arizona and New Mexico), these dances would be performed to help stave off droughts. With a drought being declared in California just last week, Fernandez searched for some way that he might be able to assist in finding a better outcome for the dry conditions. “I looked at my resources,” he said. “I said, ‘Well, I would never have enough money to do anything about this.’ So my intention is to bring about the awareness of the spiritual aspect of this, that if people pull together collectively, in resorting back to our ancient traditions — our ancient ways, when our ancestors used the forces of nature,” he said. There are variations in how these rain dances are performed in the different tribes, and individuals representing various tribes, including the Yaqui, Cherokee, Lakota Sioux, Apache, and Crow will be participating. Native American singer Windwalker will also be performing during the dances.